Most not-for-profit organizations offer retirement plans to their employees. But what happens to those employee retirement accounts when employees leave? While many choose to rollover their account on their own, there are a large number of missing and non-responsive participants whose accounts remain in the retirement plan, possibly increasing plan sponsor administration costs and liabilities each year. Automatic rollovers can be a valuable tool to help plan sponsors and other plan fiduciaries manage plan liabilities and costs, while meeting their fiduciary duties in accordance with the Department of Labor’s safe harbor regulations. 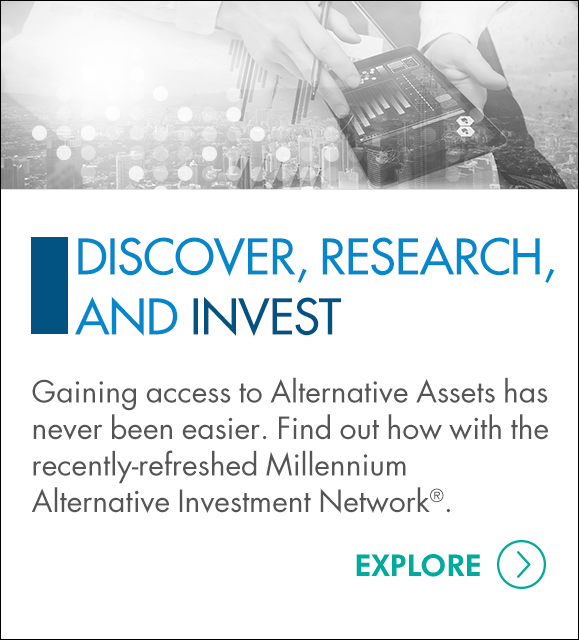 WHY CHOOSE MILLENNIUM TRUST FOR AUTOMATIC ROLLOVERS? Millennium Trust’s comprehensive Automatic Rollover solution helps retirement plan sponsors save time and money, while preserving deferred retirement savings for their former employees. Economic Growth and Tax Relief Reconciliation Act of 2001 amended the Internal Revenue Code (Code) to allow plans to establish Individual Retirement Accounts (IRAs) for former employees with plan balances less than or equal to $5,000. Department of Labor (DOL) published final regulations providing plan sponsors a safe harbor for rolling over plan distributions to IRAs. Internal Revenue Service issued IRS Notice 2005-5 clarifying that the automatic rollover rules apply to retirement plans established under 401(a), 403(b) and 457(b) of the Code, including governmental plans. Plans can include pension plans, individual account plans such as grandfathered 401(k), 403(b) and 457(b) plans. Learn how Millennium Trust works with CPAs and plan sponsors to rollover missing and non-responsive plan participants into self-directed IRA accounts. We help plans reduce liabilities and costs while meeting their fiduciary requirements in accordance with the DOL’s safe harbor regulations.